Yes! 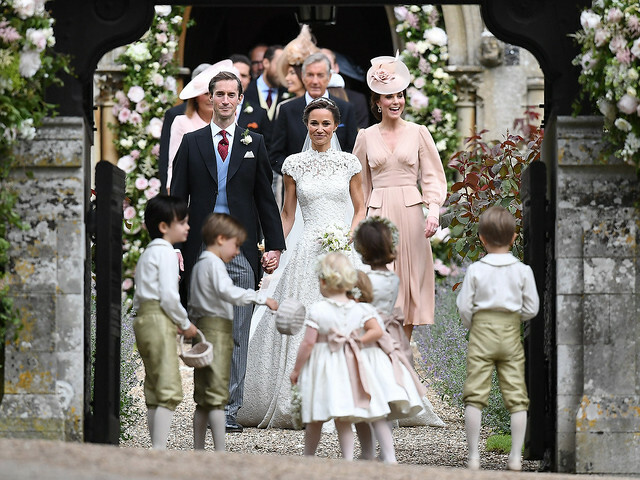 Pippa Middleton, the world’s most famous bridesmaid is married to financier James Matthews and unlike what everyone imagined, this was not a royal wedding but the one Pippa envisioned and specifically designed. And we have some beautiful photographs thanks to her florist Drojde Verda. British designer Giles Deacon created a custom masterpiece of a gown which was stunning, to say the least. Little Prince George was the pageboy and Princess Charlotte was the bridesmaid. Princess Kate recited the prayer during the ceremony at St.Marks Church in Englefield and the wedding program featured a drawing of the church sketched by Kate herself. 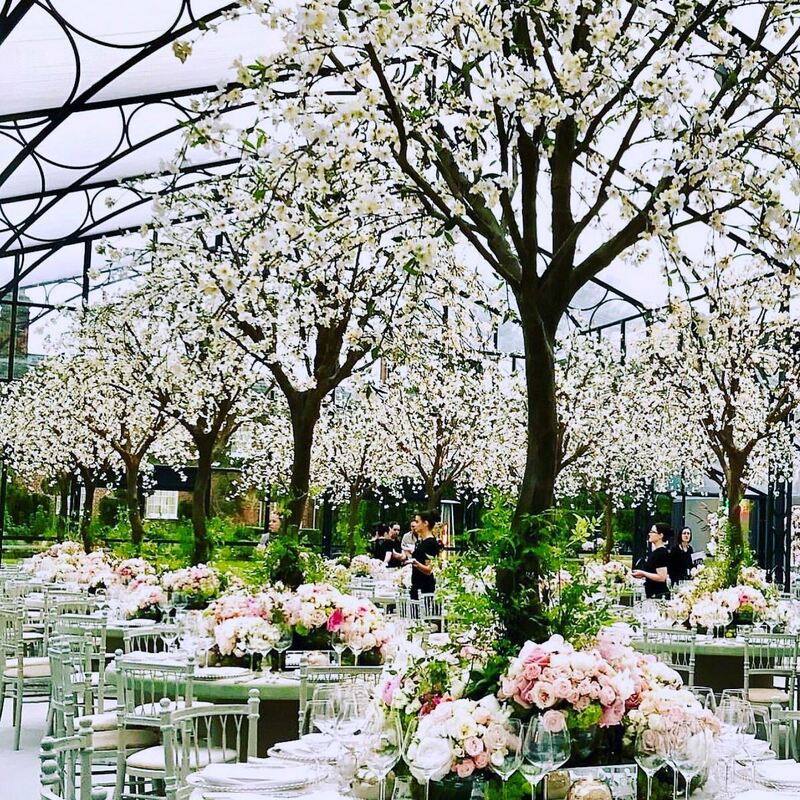 After the church ceremony, the 150 ceremony guests filed into the nearby Englefield House for a midday reception, where they dined on mini haggis, deer carpaccio with mushroom, fresh langoustine claws and asparagus with Hollandaise sauce. 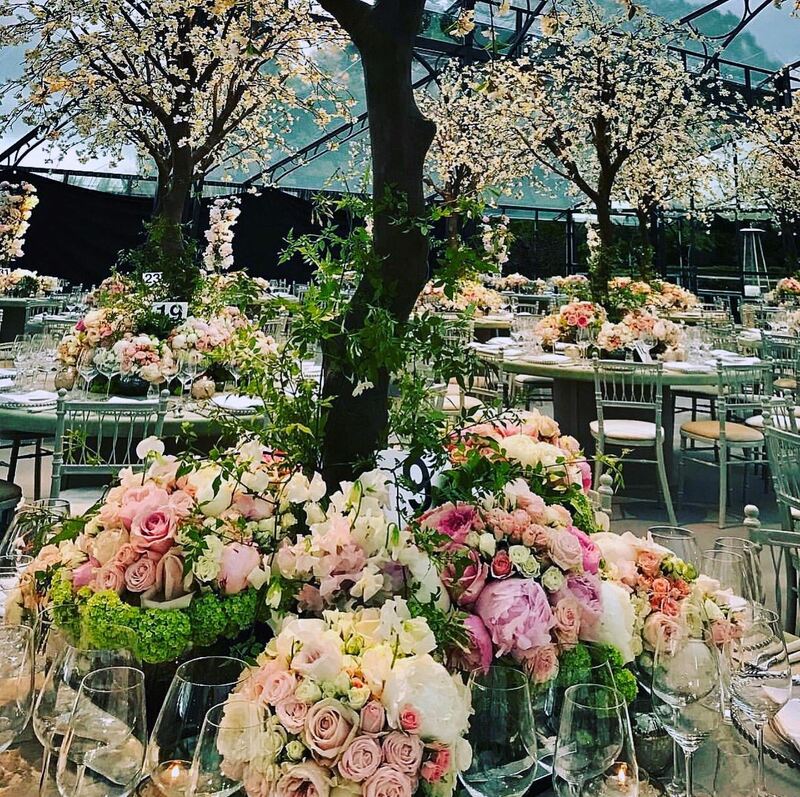 Guests sipped champagne while watching a light show filled with projections of Middleton and Matthews’s love story on the side of the Middleton family home and tennis pro-Roger Federer took on William and Harry in a doubles game of Ping-Pong. And what an evening it was! Previous This ancient church is an unbelievable wedding venue! Next What this father did at his sons wedding will shock you and then leave you in awe!